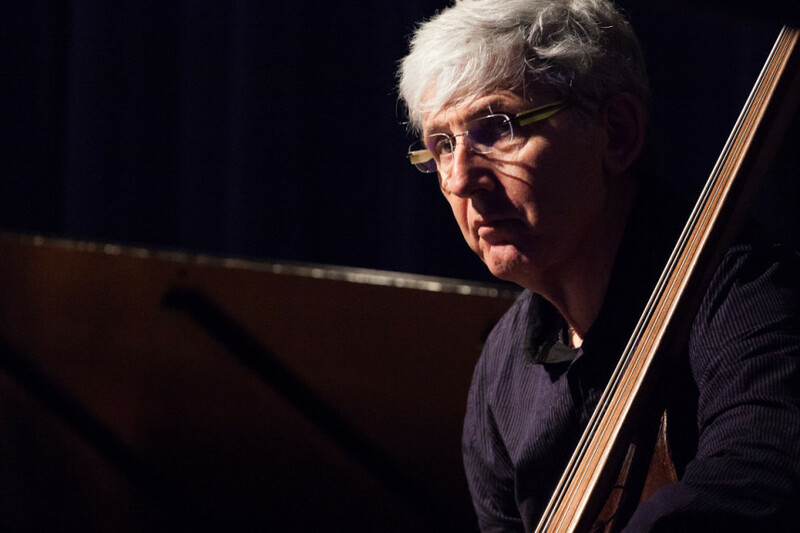 Mark Dresser will perform solo as part of the Kansas City Bass Workshop on Sunday, July 17. Details to follow. This quartet will bring together for the first time long time collaborators featuring soulful pianist Diane Moser, innovative saxophonist Hafez Modirzadeh, drummer Vijay Anderson and stalwart bassist Mark Dresser for a special concert at Dizzy’s at 8pm in San Diego.